Many modern homeowners are opting to have bidets fitted in their bathrooms and these little numbers have come a long way. Manufacturers have upgraded them to incorporate twenty-first-century electronic technology so that operating these units has become so easy and comfortable. Most modern bidets offer several water functions. Some incorporate drying facilities and air fresheners, and they can be programmed to the user’s preferred settings. 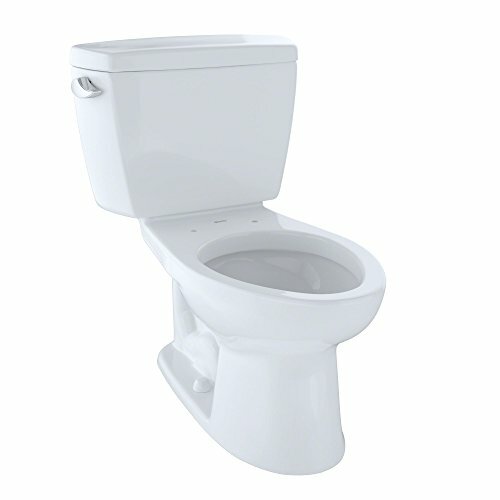 Front-opening toilet seats are a requirement for public toilets. Fortunately, there is a wide range of durable, hard working front opening seats available to choose from.